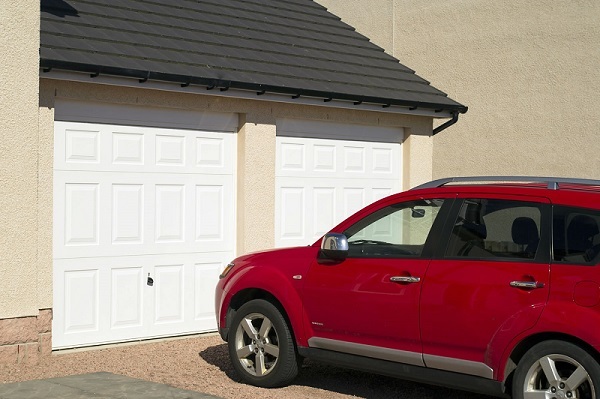 If you are looking for a new garage door from a reliable local company, Alex Lauriston has an extensive range to choose from including Sectional, Roller and Up & Over garage doors and automated garage doors from leading manufacturers including Horman, Garador and Novoferm. Contact us or give us a call on 07770 616266 to arrange a meeting to discuss your new garage door requirements. We are happy to provide you with a free new obligation quote. We will help you throughout the process to discuss choose the right type of garage door for you and install your new garage door. Alex Lauriston is a local family run trusted garage door company with over 30 years experience. Read what our customers say.